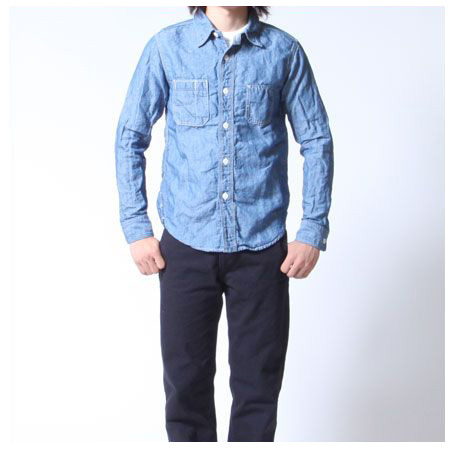 A slim-fit silhouette is the characteristic of this product. 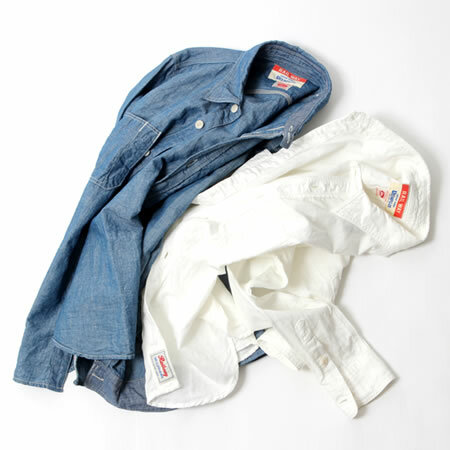 To coordinate(wear) with a jacket is our recommended style. 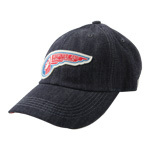 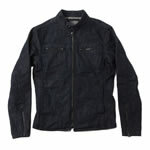 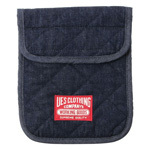 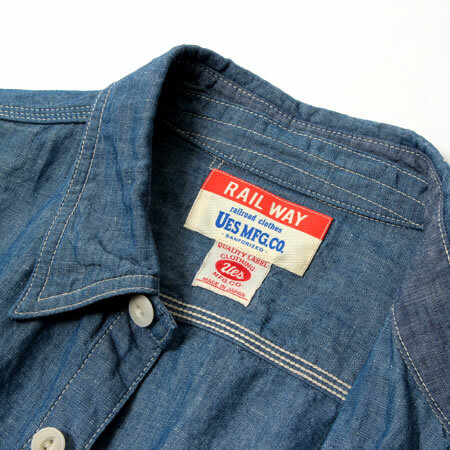 The product is made of UES original chambray. 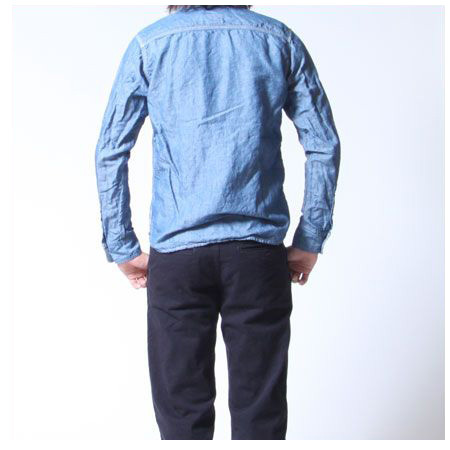 (Cotton 60% Linen 40%) The shirts finished with a slightly bigger button to come across with a gentle expression. 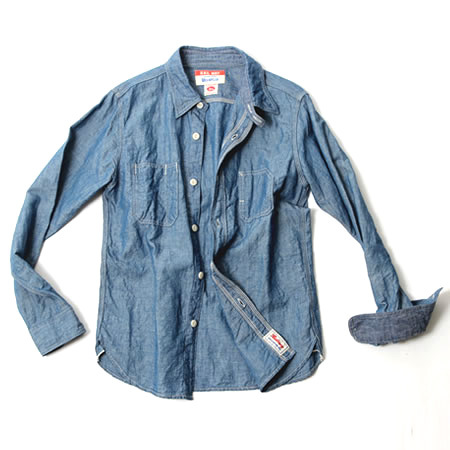 We use a thicker chambray for the lining of the collar and cuff to help keep the form. 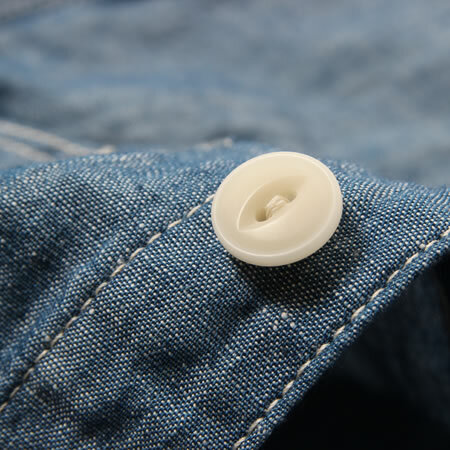 The sewing has been done by triple stitch specifications with a cotton sewing thread. 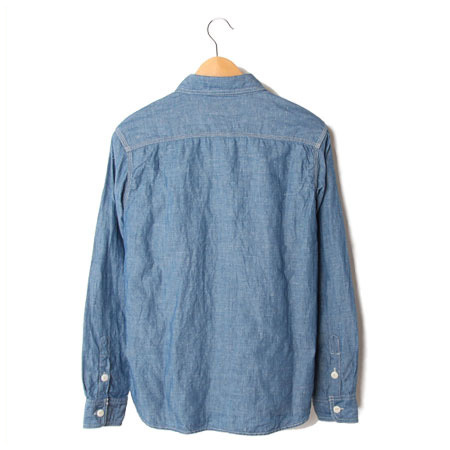 You can enjoy the process of fading by wearing it for many years to come.